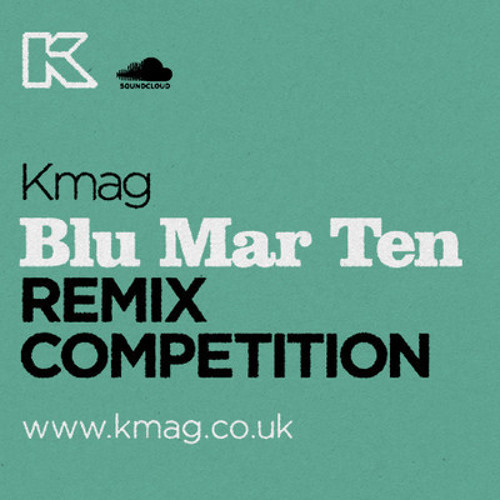 My entry to the Kmag's Blu Mar Ten remix competition. Thanks to Blu Mar Ten and Kmag for the competition! this was a nice remix;P make something new man!